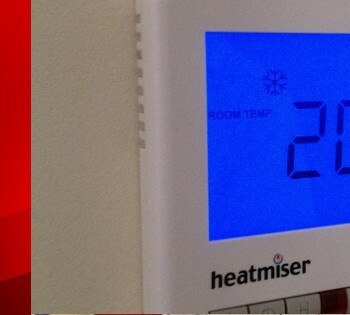 From new sockets or light fittings to complete rewires, we can help. 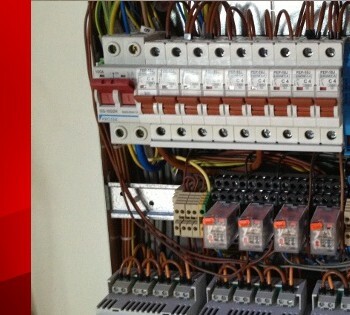 Maintenance & inspection contracts, fault finding & diagnosis work. 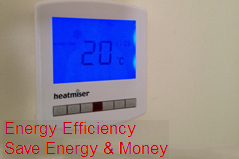 Save money and energy without changing your lifestyle. 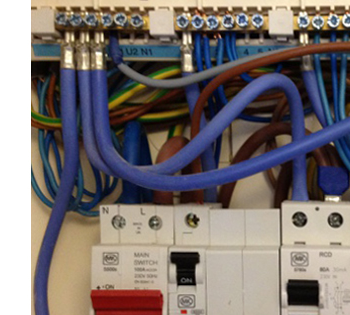 AES offer a comprehensive range of professional electrical services to suit your requirements, from installing an additional socket or light to replacing fuse boards and rewiring. We have the experience and knowledge to carry out and complete your works to the highest standards. As a family run firm we provide a service to domestic, commercial and industrial customers, wherever you are in West Yorkshire, Berkshire, Surrey or Hampshire we can provide that personal touch.